BIOS was founded in 1903 as the Bermuda Biological Station for Research (BBSR). Since that time, we’ve grown from a small marine biological center and field station to a world-class ocean science research and education facility. The researchers at BIOS are committed to using their science to benefit people and communities around the world, providing resources and knowledge that can be used by government representatives, environmental management officials, community leaders, and individual citizens to make the planet a better place to live. The BIOS flagship, the Research Vessel (R/V) Atlantic Explorer, provides faculty and staff—as well as visiting scientists and students—with well-equipped labs to support numerous scientific endeavors. BIOS routinely hosts researchers and students from around the world in collaborative efforts to expand global understanding of marine organisms, processes, and functions. 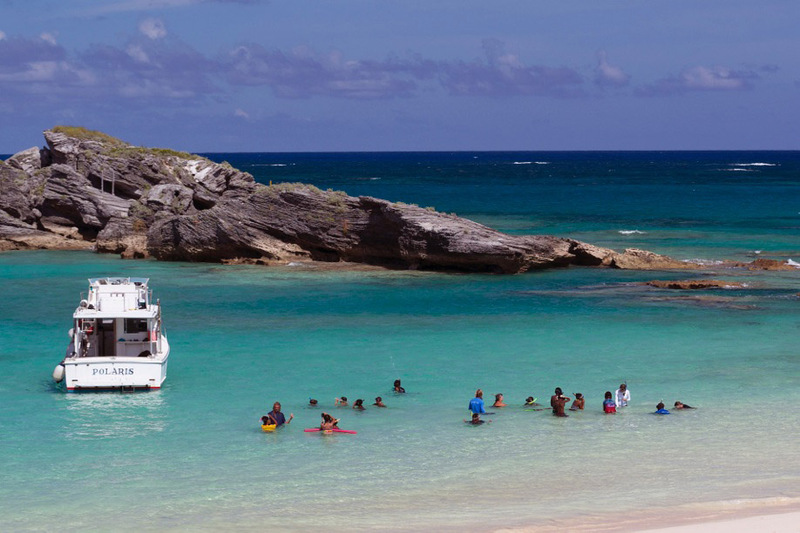 Since 1932, BIOS has resided in Ferry Reach, St. George’s on the east end of Bermuda. 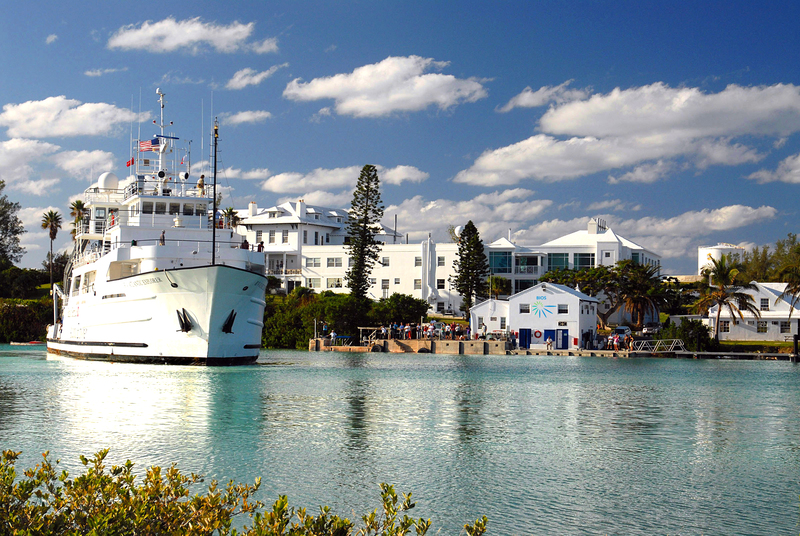 Located in the middle of the North Atlantic Ocean, Bermuda is uniquely situated to serve as a base for research on a variety of inland, coastal, and deep water issues of both local/national and global interest. From here, BIOS scientists can easily venture into the surrounding Sargasso Sea, one of the world’s most diverse open-ocean ecosystems. Bermuda is also home to some of the world’s most northern coral reefs, allowing researchers from around the globe an opportunity to study corals outside tropical waters. 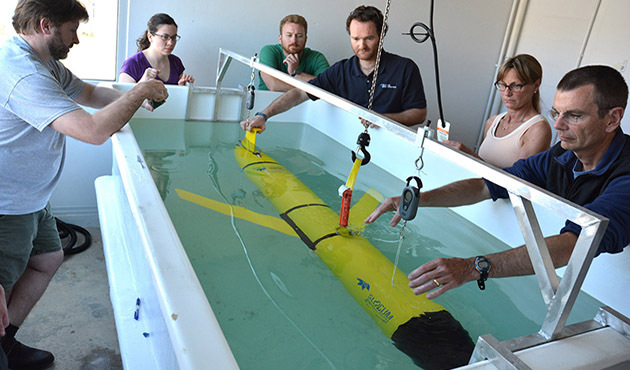 Research at BIOS is broad-ranged and includes investigations in oceanography, marine biology, genetics and molecular biology, chemistry, air/environmental quality, optics, biogeochemistry, and climate change, to name a few. BIOS is home to the longest-running time-series on seawater chemistry, biology, and physics (the Bermuda Atlantic Time-series Study, or BATS), providing scientists with the data necessary for longitudinal studies on a variety of topics including ocean circulation, productivity, and nutrient transport, among others. The longest record of ocean sediment-trap studies in the world, the Oceanic Flux Program, was also started at BIOS, where it remains an active area of research. Visit the BIOS research page to learn more about current research projects and read faculty-authored papers on a variety of topics. 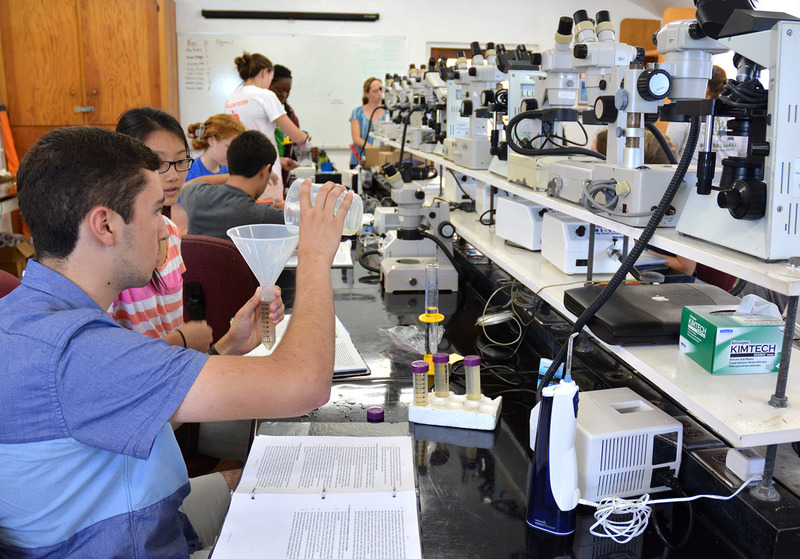 From hands-on programs for Bermudian primary and secondary students to semester long courses for visiting college students, BIOS opens its doors and labs for a variety of education programs each year. The BIOS Ocean Academy inspires hundreds of local students every year to contribute to a growing body of knowledge about Bermuda’s marine environment, resulting in educational resources that are utilized in classrooms and beyond. Our outreach programs offer a sneak peek at the research taking place at BIOS, as well as how this work contributes to the global understanding of ocean and climate science. Throughout the year visiting scientists give seminars about their current research, offering their insight and knowledge to attendees in an intimate, discussion-oriented forum. BIOS's mission is to seek and share fundamental knowledge of the oceans through state-of-the-art research, world-class field expeditions and comprehensive educational experiences.